Gigi Hadid’s Mother Yolanda Says Zayn Is ‘Like A Son’ To Her – Reveals If They Are Getting Engaged Soon! Yolanda Hadid opened up about her daughter Gigi’s relationship with Zayn Malik, and it sounds like she more than supports it! The former model agrees with the rest of us that they are simply couple goals! The woman even answered a question we all want to hear the answer to: are they getting engaged anytime soon? ‘We will see, I truly believe they are all on their own journey. It is not in my hands anymore, so I am just sitting back and letting it all unfold,’ the proud mother stated. That being said, it sounds like their engagement is not sure yet, but Yolanda didn’t say no either, so fingers crossed! 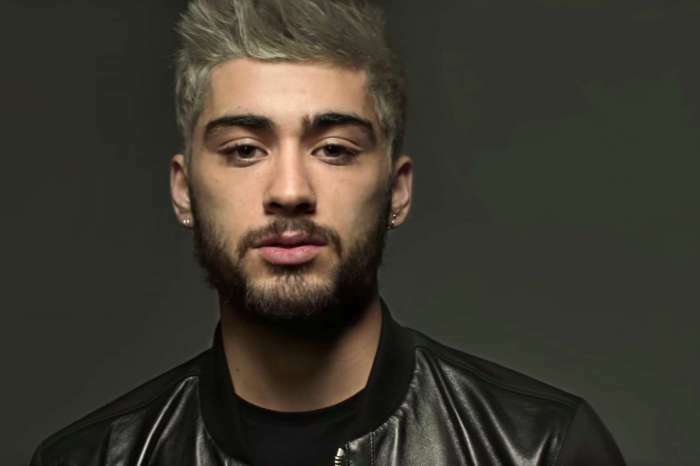 In addition to addressing that one question, the woman talked more about Gigi and Zayn’s perfect relationship and even revealed that she cares about the former One Direction member as for her own son. ‘When you raise children, I hope I inspired the best in them, to make the right choices and then turn to me and say ‘I love this man’ then I am going to love them too. This is their own journey, and I am just here to support them as long as they make each other happy, work through things then I am happy,’ she explained. She went on to gush about Zayn some more, saying he already feels like part of the family. ‘Charmed’ Actress Holly Marie Combs Upset About Reboot's LGBT Twist - Check Out Her Reaction!